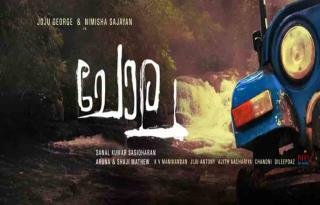 Vijay Superum, Pournamiyum is a Malayalam Movie starring Actor Asif Ali and Aishwarya Lekshmi in the lead role. 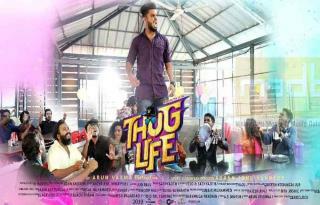 The movie also stars Balu Varghese, Aju Varghese, Darshana Rajendran, Renji Panicker, Siddique and Devan in pivotal roles. 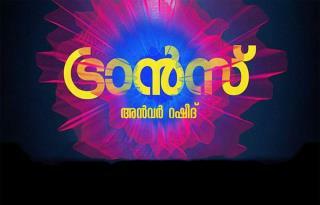 The movie is directed by Jis Joy. The movie got released on January 11th. 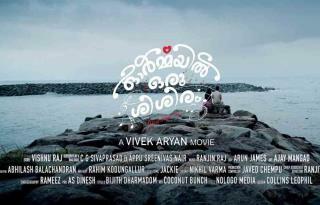 Vijay Superum, Pournamiyum makes the third collaboration of Director Jis Joy and Actor Asif Ali after Bicycle thieves and Superhit movie Sunday Holiday. 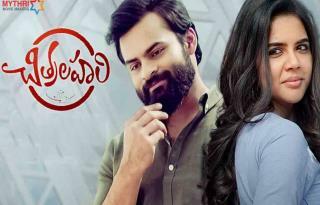 The movie is an official remake of Superhit Telugu movie Pelli Choopulu which starred Actor Vijay Deverakonda and Ritu Varma in the lead roles. 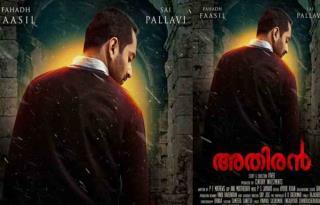 Even the movie is a remake of Telugu movie, it has been crafted well which suits the taste of Malayalam Audience. 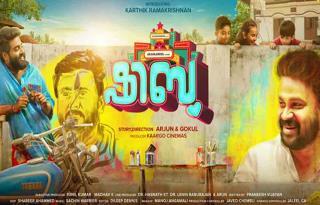 The story of the movie revolves around shy, innocent Engineer Graduate Hero (Asif Ali) and pro-active, ambitious, determined MBA Graduate Heroine (Aishwarya Lekshmi) who is all set to start her own business. Their paths cross each other due to certain incidents and happenings. 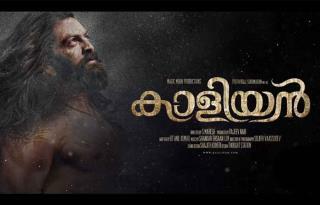 The presentation of the movie is good and all lead actors have done a decent and commendable performance. 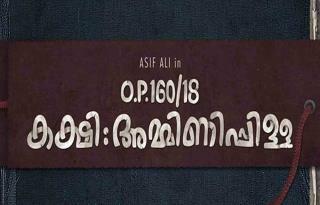 Asif Ali who plays the role of “Vijay” is with no doubt tailor-made for him and he performed with ease. Aishwarya Lekshmi who plays the role of “Pournami” has performed well and she takes the story forward. 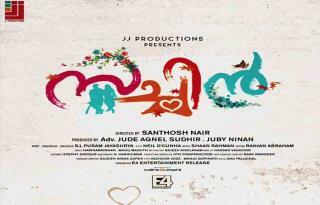 Certain scenes between Renji Panicker and Aishwarya Lekshmi reminds us of “Om Shanti Oshana”. 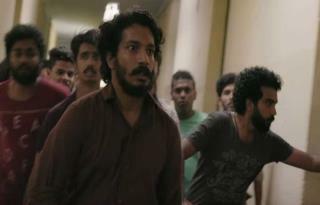 The argument scene between Asif Ali and Siddique character reminds us of “Ustad Hotel” as well. Jis Joy has presented the script well with comical dialogues, good one-liners, and advice which is very socially valuable and contemporary. The first half is a little slow, but the comedy scenes keep us entertained and seated. In the second half, the movie gets into the story and real issues are handled. 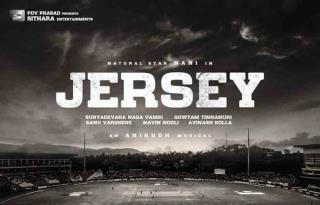 In short, we can tell Vijay Superum, Pournamiyum will be a good outing for us. 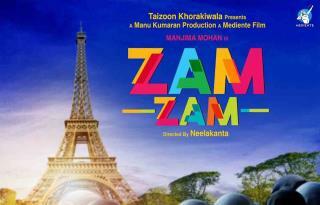 Surely a Feelgood Movie with good acting and direction. Give it a shot.